sailboat. 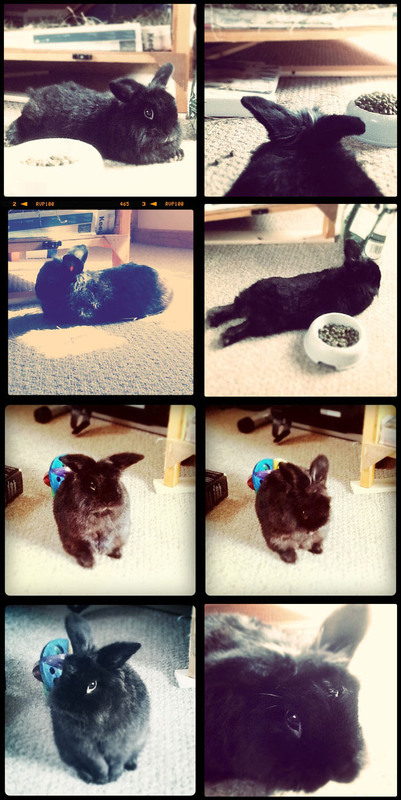 : Sunday Snapshot Instagram Style 008 - Mostly featuring Ralphie! 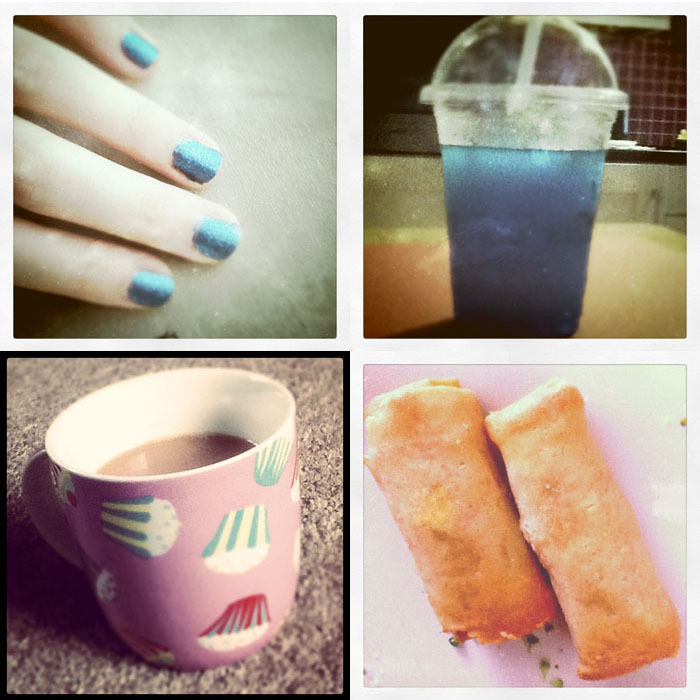 Sunday Snapshot Instagram Style 008 - Mostly featuring Ralphie! This week hasn’t been the most eventful of weeks for me but Ralphie’s been having a great time! He’s been allowed to hop around my bedroom until his hearts content and I couldn’t resist snapping a few, well actually quite a lot, of pictures along the way! Ralphie is the true star of my blog, I get a million questions about him every week and I absolutely love that you all love him as much as you do! Ralphie loves to sit down, infact I think he loves it a little too much. I have been known to play a game of chase with him, which generally just involves me chasing him around the room (he likes it, I’m not being a mean mummy!) just to get him moving! He’ll let me know he’s had enough by running underneath his hutch and laying down again because he knows I can’t reach him under there! …I told you he likes sitting down! Whenever it’s sunny he’ll choose to sit in the closest patch of sunlight, little sun lover! When he’s super relaxed his little feet poke out! Whenever he does that it takes all of my willpower not to run up and tickle his toes! I don’t think he’d like it if I did that. I wouldn’t if I were him! When he decides it’s time for a grooming session my heart melts. I love the little clapping thing he does, how he washes his face and how he carefully cleans and smoothes down each of his ears. He’s such a cutie pie! …And he knows he’s cute! Look at him, he’s such a poser! I discovered my new Barry M nail polish matches my favourite slushie! I drank lots of cups of tea from my favourite pink cupcake mug & I ate far too many spring rolls because they were just too yummy! ...See I told you my week was super uneventful! Uber cute :) My weekend has been workful :( Absolutely shattered. But going out for dinner tonight so have to make the effort to make myself pretty today! Just cba with the rain! Aww Ralphie is so cute.He never fails to put a smile on my face when I see you've posted about him (I love all your other posts too!). The Barry M nail varnish is just adorable...glitter magpie over here. Is it just the two colours it comes in? Awww Ralphie is so cute! Sounds like a nice weekend- spring rolls are the best :) Mine has been spent working, not fun! Wish I had a Ralphie! And those spring rolls look delicious!